We're delighted to welcome the Tigers Motorcycle display team back for their second year. In their own words ... 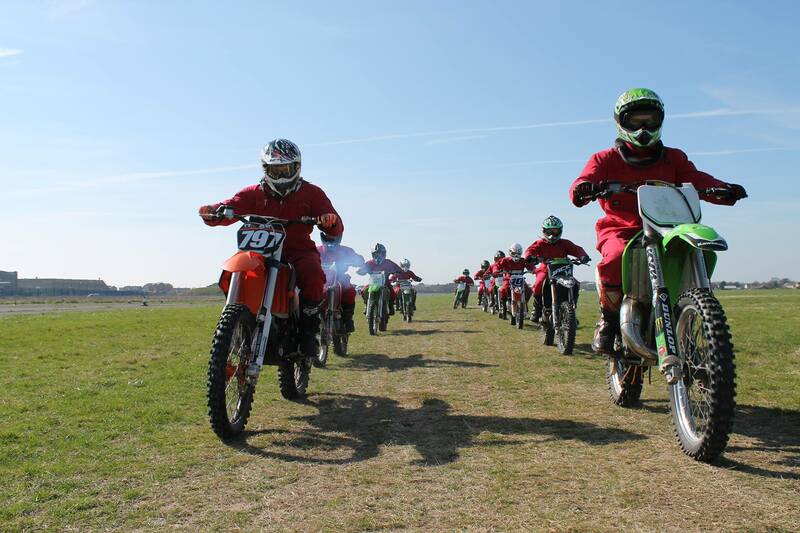 The Tigers Childrens Motorcycle display team has been established for 39 years, the team was set up to allow children the opportunity to learn to ride a motorcycle safely and to perform tricks, stunts and jumps in public shows around the UK. They have performed at many shows over the past 39 years, from local Carnivals to the Queens Diamond Jubilee Family Festival 2012 in Hyde Park, London. We're looking forwards to welcoming them back again for 2019 and hope they will enjoy the show just as much as everyone attending will enjoy their performance!